Letter writing has been an important method of communication as early as the first recorded handwritten letter by Persian Queen Atossa in 500 BC. It has been used to communicate and pass information, but aside from these, people from the past used it to preserve their traditions and memories. It is also one of the purposes of a business letter to give thanks or apprise business associates or clients. It can be in a form of a cover letter informing business associates about the content of the attached report. The content of the letter are usually short with bullet points highlighting important topics mentioned in the report. It can also be a thank you letter sent by the company to thank costumers for a recent purchase. The goal of the thank you letter is to build a strong bond with the costumers and also to remind them of the other products and/or services of the company or website. When there is a letter of complaint, it is important for businesses to acknowledge the complaint. 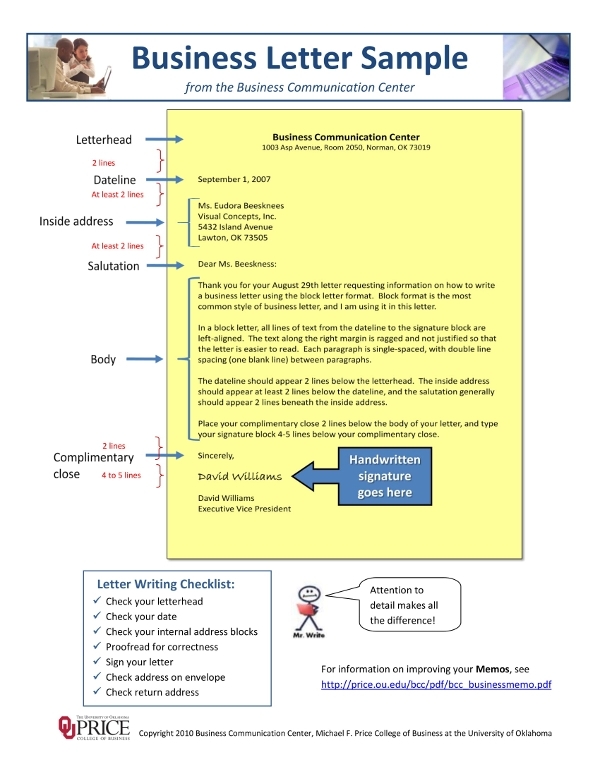 A business letter is written by the company to address the issue of the complaint and assure the costumer that there has been steps taken to correct the error. The letter provides a solution to the addressed issue in order to prevent legal problems in the future. This letter is written and sent almost immediately after being received so that costumers will continue to trust the company and avoid potential legal problems. As it is a forma letter conveying important messages, it is apparent to use a formal and professional tone and language. In the printed business letter, the tone should be friendly but more professional; casual and chatty language are only acceptable for email. In the book Contemporary Business Communication by Scott Ober, it is suggested that “The business writer should strive for an overall tone that is confident, courteous, and sincere; that uses emphasis and subordination appropriately; that contains nondiscriminatory language; that stresses the “you” attitude; and that is written at an appropriate level of difficulty.” Although its is a formal letter, it should not come off as is you are distant or a machine has written the letter, be sure to sound like yourself regardless of using a professional tone. Make sure to be direct and clear. State the point of your letter early on. Use straightforward language to avoid miscommunication. It also not advised to use very technical or industry jargon, use active words instead. This is another way of highlighting the key points of your letter. Using color to emphasize some words in your letter and it is important to choose light colors such as yellow, light blue, light green, etc. in your printed business letter. Proofread, edit and polish your letter after writing. As it is a printed document, there should be no room for errors. Correct grammar mistakes, proper punctuation and misspellings to avoid miscommunication and misunderstanding. This pertains to buyers or costumers complaint regarding a product by the company. Make the complaint brief, direct to the point and most importantly polite. This type of business letter conveys dismay or anger towards the company, however, it should always be written politely and professionally. 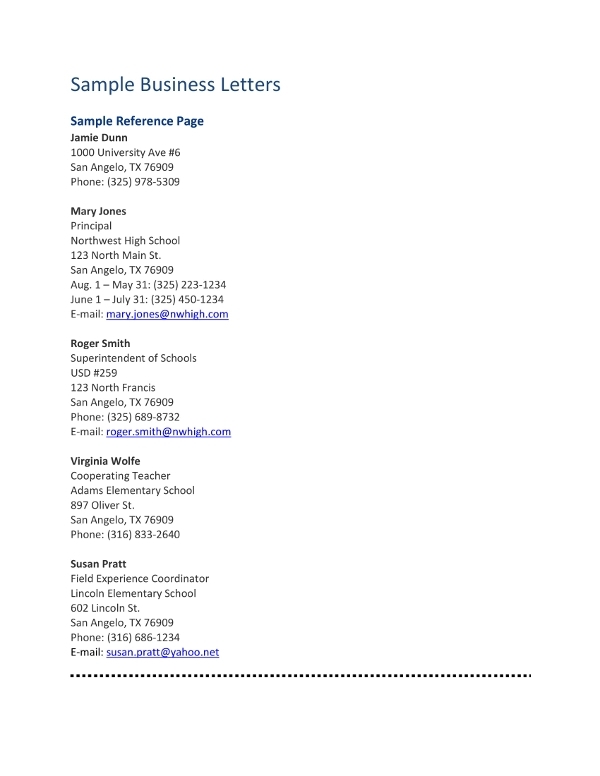 You may also like what is a resignation letter? A letter of resignation is an official letter conveying your desire to end your employment with the company. It should always be brief and tactful. It should not relay any bad blood between you and the company. In fact, it should let you help ending a relationship in a positive note. In the letter, determine a valid reason for your resignation, avoid self-praise and being overemotional. In some cases, you might be required to write a business letter to inform an applicant that his/her application to the position has been rejected. Start with a brief sentence thanking him/her for his/her time, compliment his/her educational achievements and professional experience and kindly explain why his/her application was rejected. 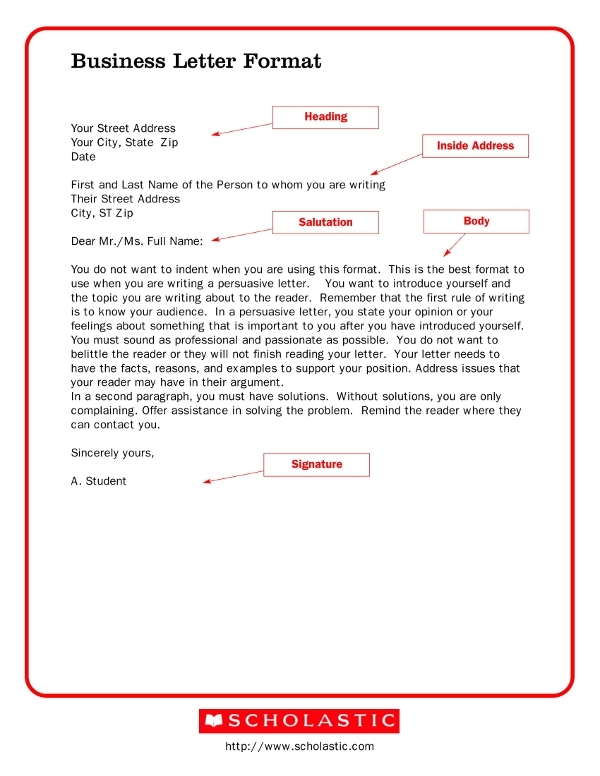 You may also like how do you address an email cover letter? To notify the involved party of an error, it is always good to use a business letter. It also quite necessary to include a copy of the error that is in question. It is only right to formally thank the person that helped you get a job. A business letter thanking an individual for the job recommendation should always be professional and courteous. Do not go overboard in expressing gratitude and realize that you were given a letter of recommendation because of your skills. In conclusion, a business letter serves different purposes. It is just a means of communication that helps convey messages in a direct and professional manner. 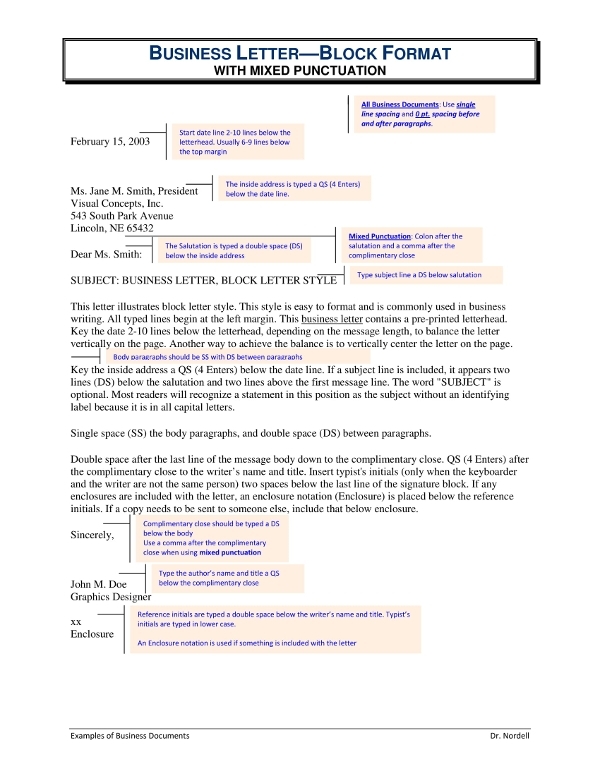 Business letters, although indicated in its name, is not only used in business, it can also be used in the academe or even in research. Business letters unlike personal letters are formal and does not need unnecessary topics t be discussed because it is in fact straightforward and formal. You may also check out what is an application letter?